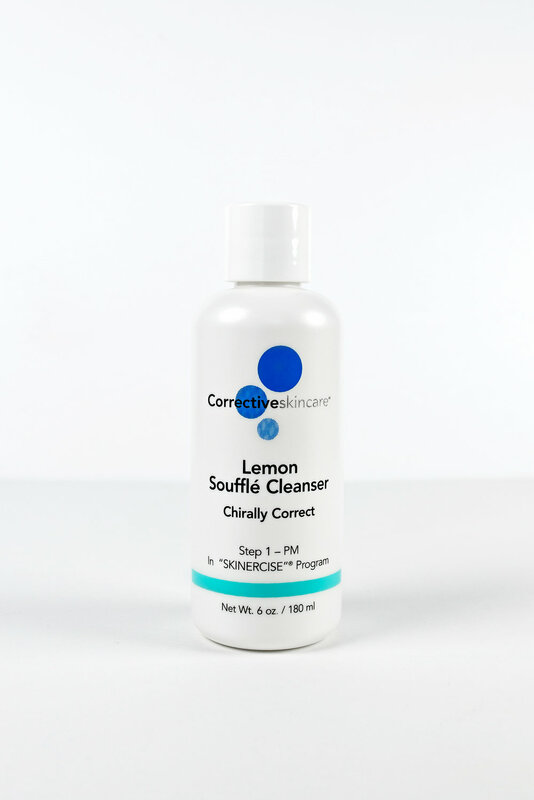 Lemon Souffle Cleanser in an ideal make-up remover for face and eye make-up. This non-comedogenic oil make-up remover acts as a gentle solvent to loosen and "release" the makeup and thoroughly cleanses the skin. 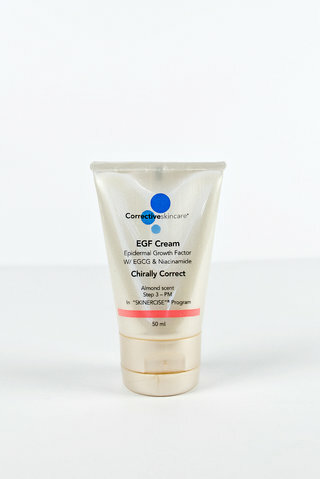 The aroma therapeutic blends of Orange, Lemon and Tangerine frangrence are intoxicating to the user and the product contains light, skin loving oils such as Jojoba and safflower for softening and hydrating the skin. 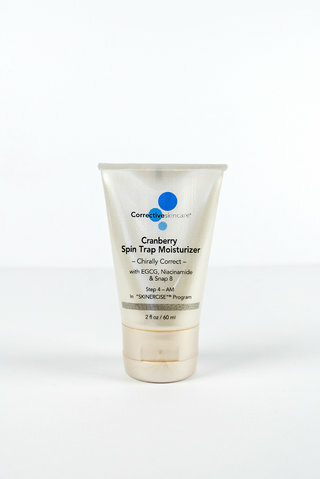 It also contains Grape seed extract which continues to hold it's own as one of the most potent plant anti-oxidants around.